Google's new Android P is still in its development phase. But it didn't stop it from making buzz on the Internet. As promoted by its parent company itself, the upcoming Android P operating system is going to be one of the major Android Updates. Google is adding several new AI based systems in the OS. Starting with new Battery Management system to the new Dashboard for the smartphone addicted users. The new Android P is going to be a featured packed OS. Of all those different features there is one which is currently my favorite. The new Gesture based navigation system. iPhone X users might already be aware of the gesture based navigation system. 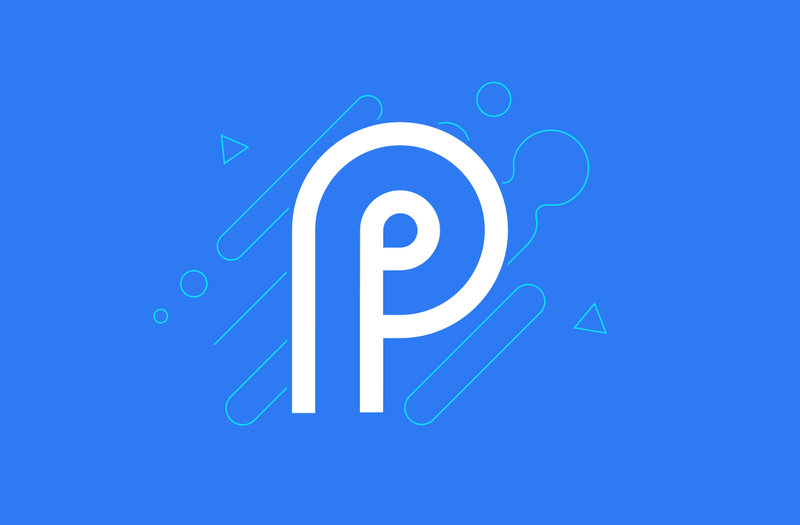 The newly released Android P Developer Preview 2 Beta introduces this new navigation system on Android. But unfortunately the beta is currently only available for selected few smartphones. While we doubt Android P would be available for most of the previous generation of smartphones. But all the upcoming and yet to be released smartphones can be expected to pack this latest version of Android. But that doesn't mean that the old smartphone users wouldn't be able to use this feature. We are pretty sure that soon, some developer would find a way to bring this gesture based navigation system to old version of Android operating System. Till then all we can do is just wait. And don't worry! we will let you know as soon as we get a way to enjoy the new Android P features on old version of Android OS.